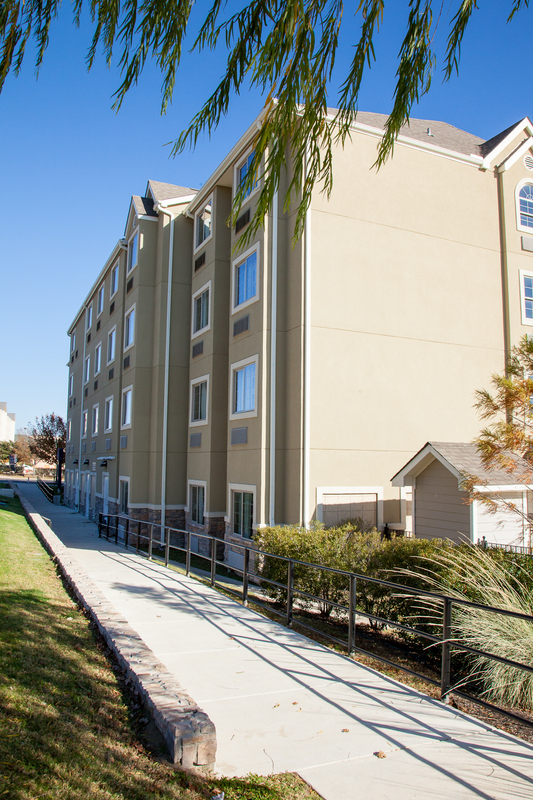 Microtel Inn & Suites is a hotel located near the intersection of Ben White and Riverside. It is conveniently located to service the Austin Bergstrom International Airport, The Circuit of America’s Racetrack and other local businesses and events. The topography of the site as well as the final grading was a challenge to make work with the City requirements. The hotel was carefully planned to achieve the overall goals of the developer. On site water quality and detention ponds are provided to treat the runoff from the site.